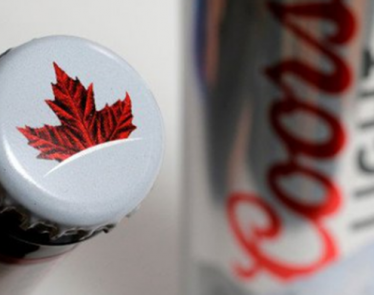 Pabst Brewing Company and MillerCoors are going to trial. 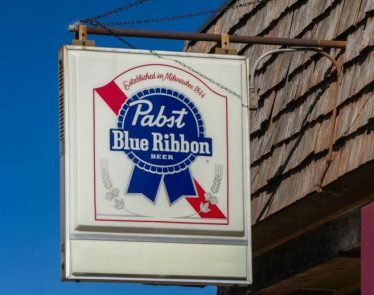 In the pending lawsuit, Pabst is claiming that MillerCoors wants to put it out of business by putting the breaks on the pair’s longstanding partnership. 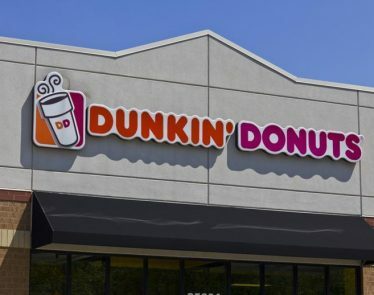 A Dunkin’ Donuts rebranding has been announced today. 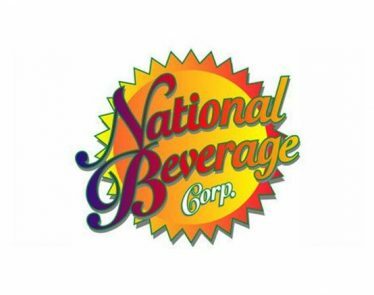 In a bid to be seen as a “beverage-led” food retailer, Dunkin’ Donuts (NASDAQ:DNKN) will be dropping Donuts from its title. 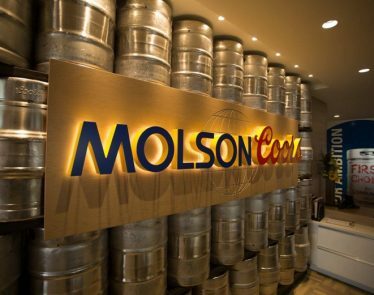 Shares of the brewing company Molson Coors (NYSE:TAP) have gone down as a result of the company’s poor first quarter financial report. 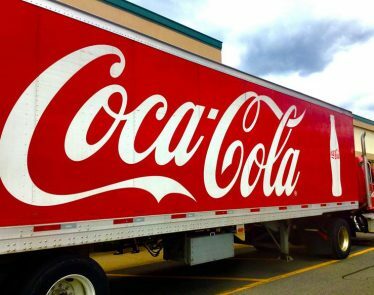 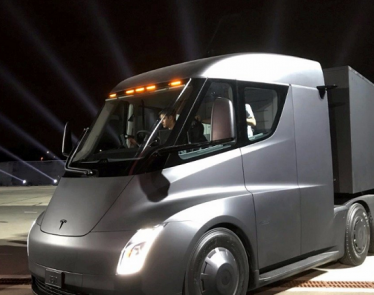 On Tuesday, a company executive for PepsiCo (NYSE:PEP) announced that the Purchase, New York-based company has reserved 100 Tesla (NASDAQ:TSLA) Semi trucks, which makes this the largest-known order of the new electric truck. 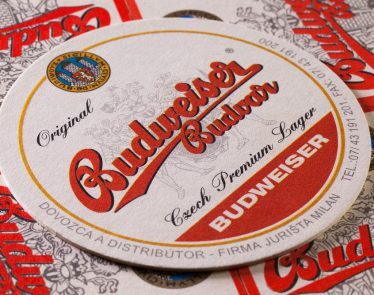 The Budweiser beer maker Anheuser-Busch (NSYE:BUD) has ordered 40 Tesla (NASDAQ:TSLA) all-electric Semi trucks, the biggest publicly announced order Tesla has received. 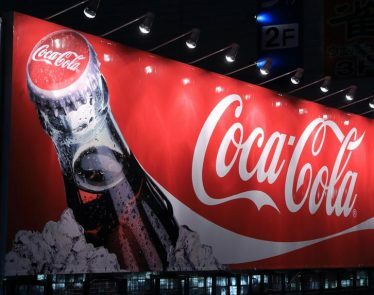 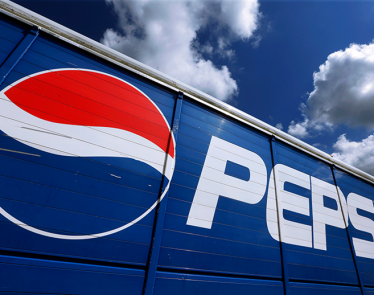 One might be tempted to think that beating the consensus estimates is a reason to celebrate, but in the case of PepsiCo Inc. (NYSE:$PEP), this may not be the case.